Housed in a sleek and stylish case, the switch blends in nice with SOHO and SMB. The switch is built with reduced heat and a longer product life without sacrificing performance or functionality in mind. With superb heat dissipation capability and manufactured with fire proof materials, the switch maintains optimum performance even in extreme environment. Each port on the switch can automatically figure out if the link needs a straight-through or cross-over connection, make the right choice, and eliminate the need for toggle switches or special crossover cables. 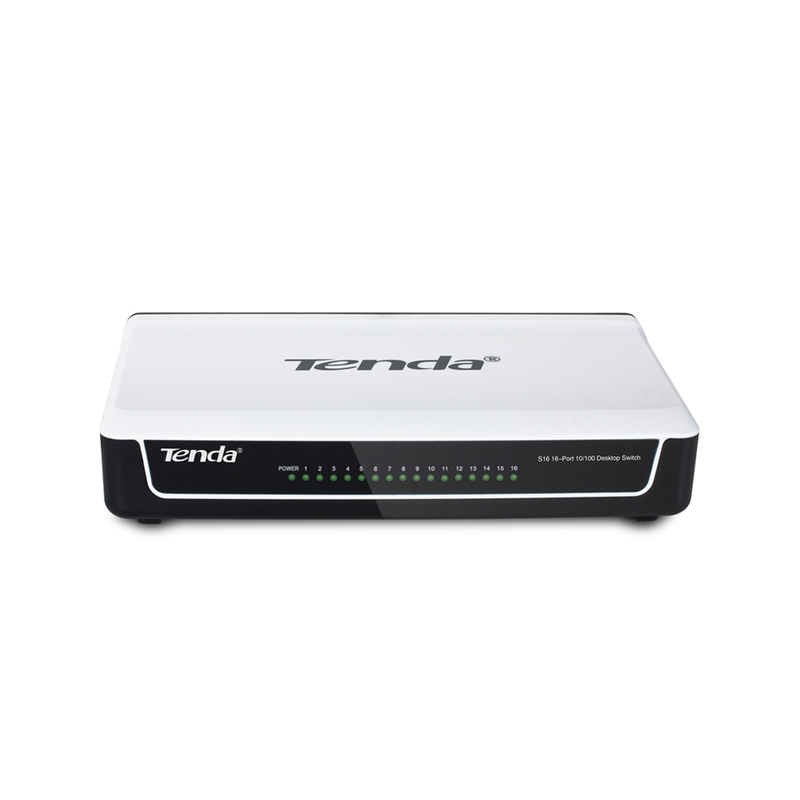 In addition, the switch adopts the store-and-forward mode and auto-learns/-updates MAC addresses to improve your network performance.